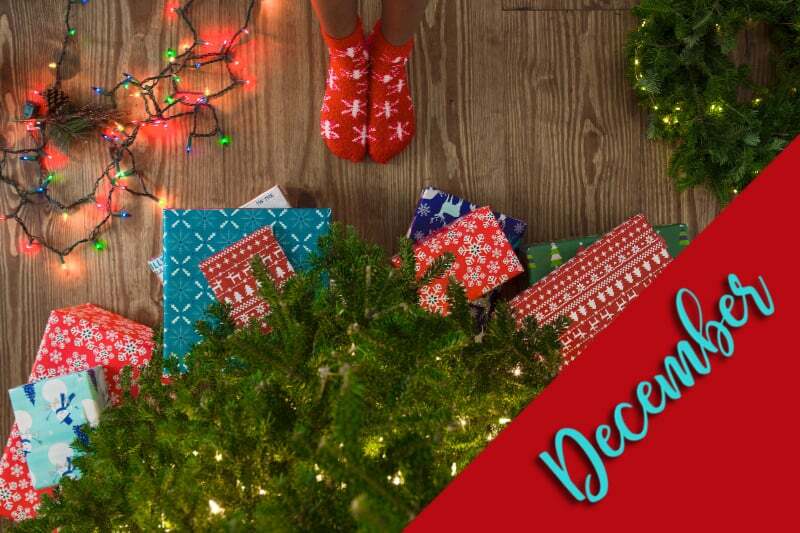 December is the last month of my Year to a Better You Challenge! Don’t quit now, because we have 31 days of 6-word stories left. 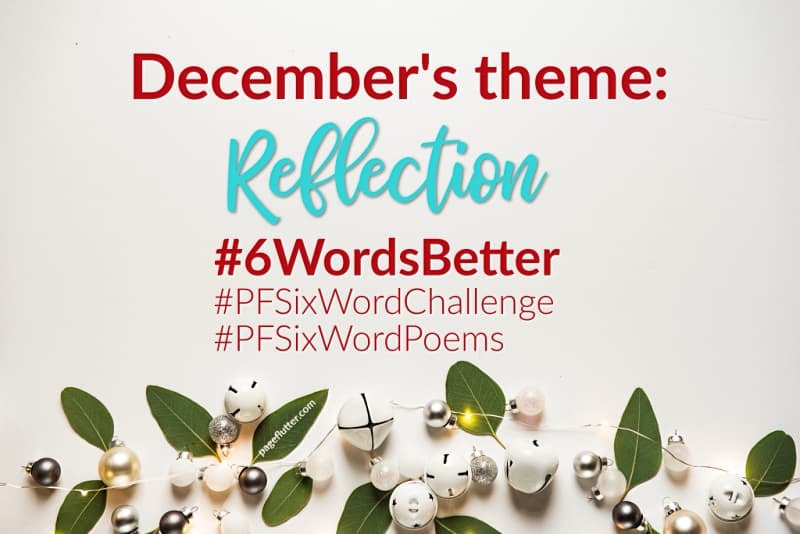 Our December 6-word story prompts are centered on Reflection. As we say goodbye to 2018, now’s the time to use your 6-word stories to reflect on the past, but even more importantly, to plan for the future! Whew! 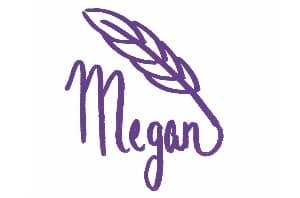 Can you believe it’s been almost a year since we started the Year to a Better You Challenge. The challenge started as a way of blending self-improvement with my love of 6-word stories. 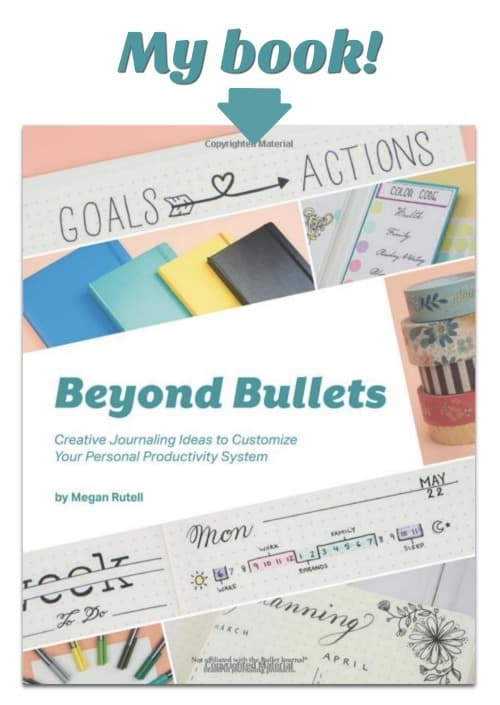 Each day, we built better versions of ourselves, 6 words at a time! December can be bittersweet–at least, it is for me. 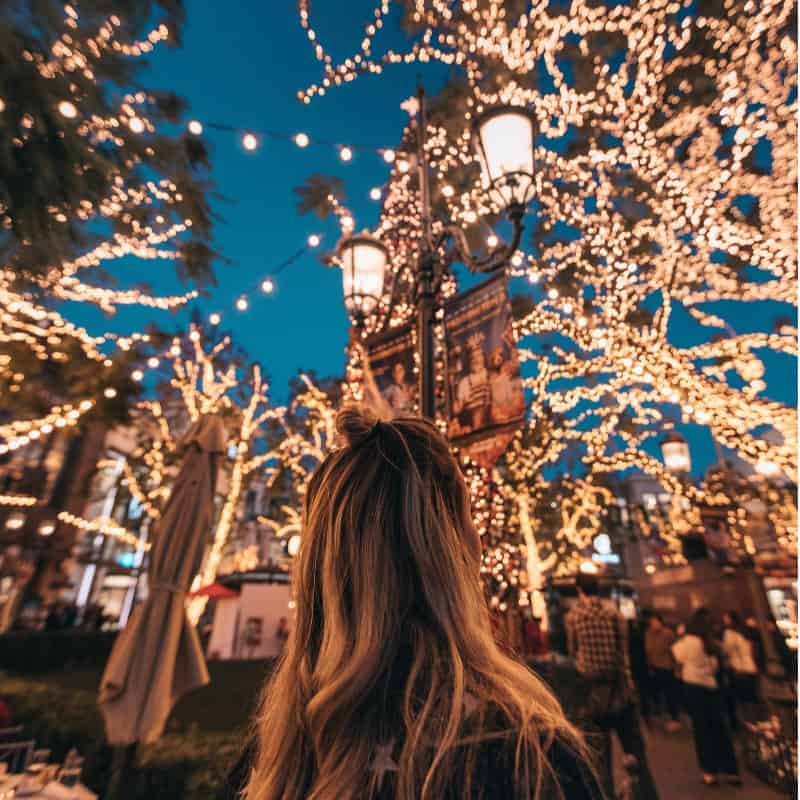 I love to immerse myself in everything December has to offer: spicy holiday bakes, twinkle lights, snow, cocoa and caroling…What’s not to love? But December also brings endings. This is the part I don’t like. 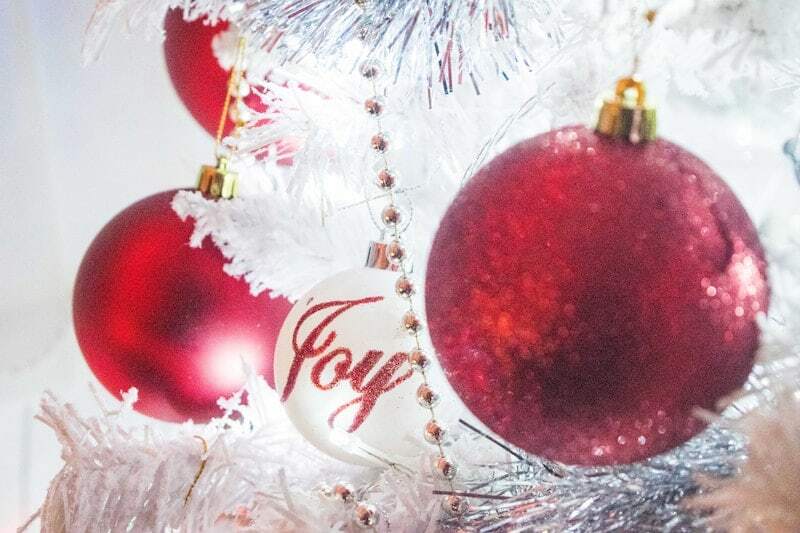 It’s time to say goodbye to the current year, close out the calendar, start a new planner, and count the victories (or missed opportunities) of the past twelve months. 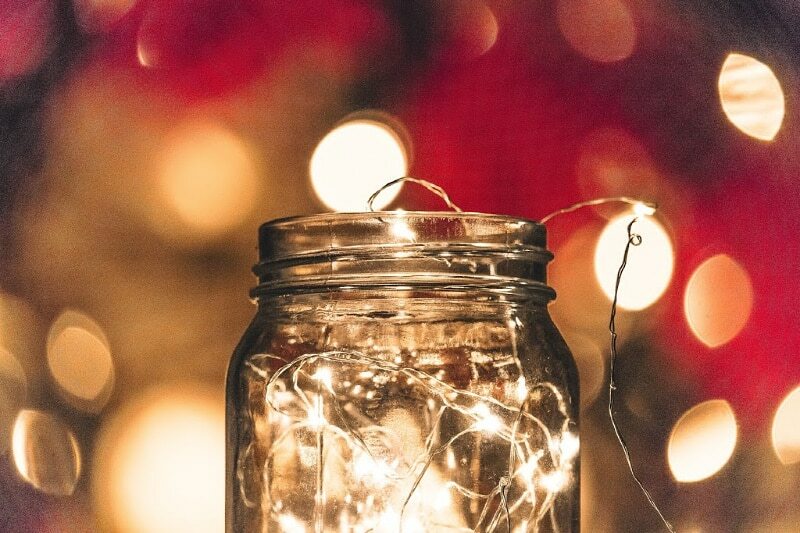 Whether you’re feeling thrilled or melancholy that this year is coming to an end, taking time for reflection is one of life’s greatest teachers. It’s only after the dust of our busy lives has settled that we can clearly see the landscape before us. I definitely kicked up some dust this year! I won’t pretend 2018 has been easy, but it was BIG. Before I dive into the December prompts, I thought it would be fun to do my year in 6-word stories. Traveled 5,981 miles (moved to Japan). Filled 467 journal pages with plans. Drank 300 cups of coffee (yum!). Cried 10,000 tears and flooded Wonderland. Ate (minimum) 25 lbs. of chocolate. Gave birth to one AWESOME baby. Had one hell of a ride. 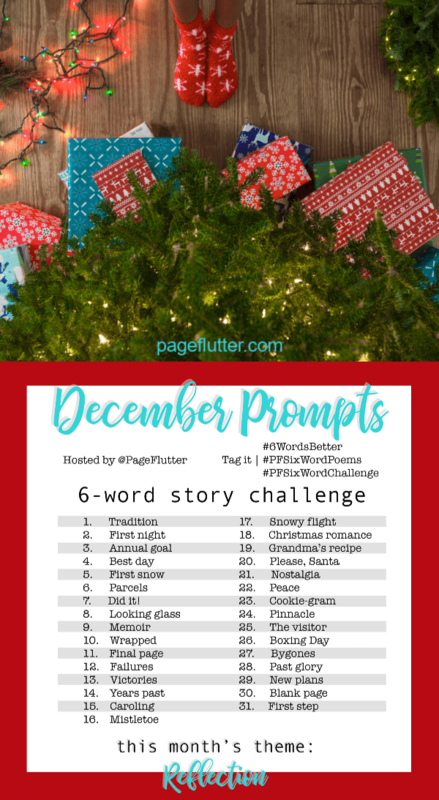 So, as you make your way through the December 6-word story prompts, I hope you’ll use each one as a lens for your own experiences. Or you can be like me, and simply geek out over 6-word stories. Your call! >>If you want to start from the beginning, check out the January’s post! 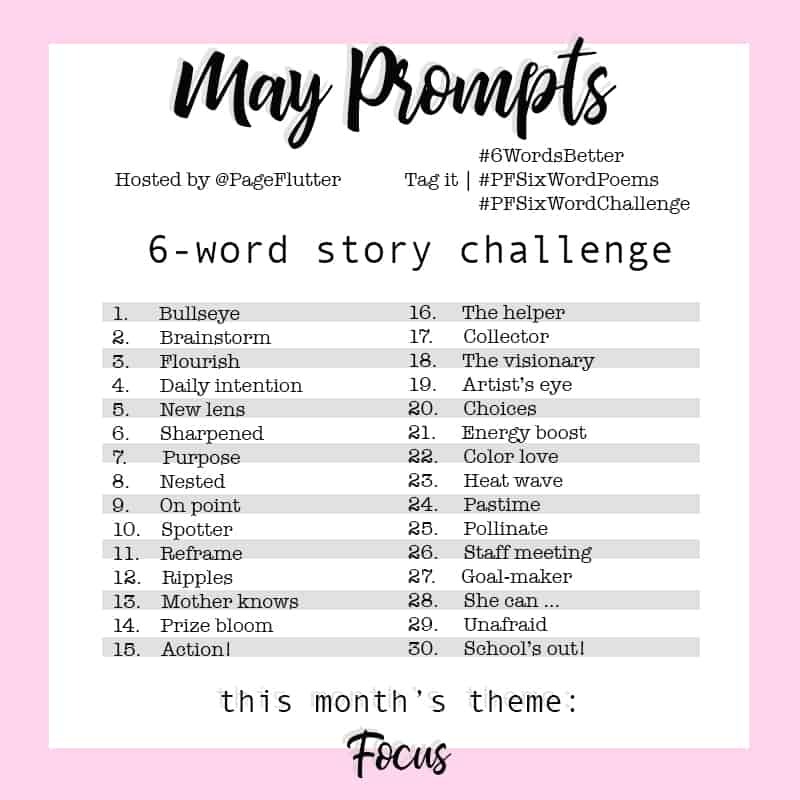 Write a 6-word story each day in response to the daily prompts. Scroll down for the printable December 6-word story prompts. TIP 1: Keep the theme for the month in mind as you write your 6-word story each day. 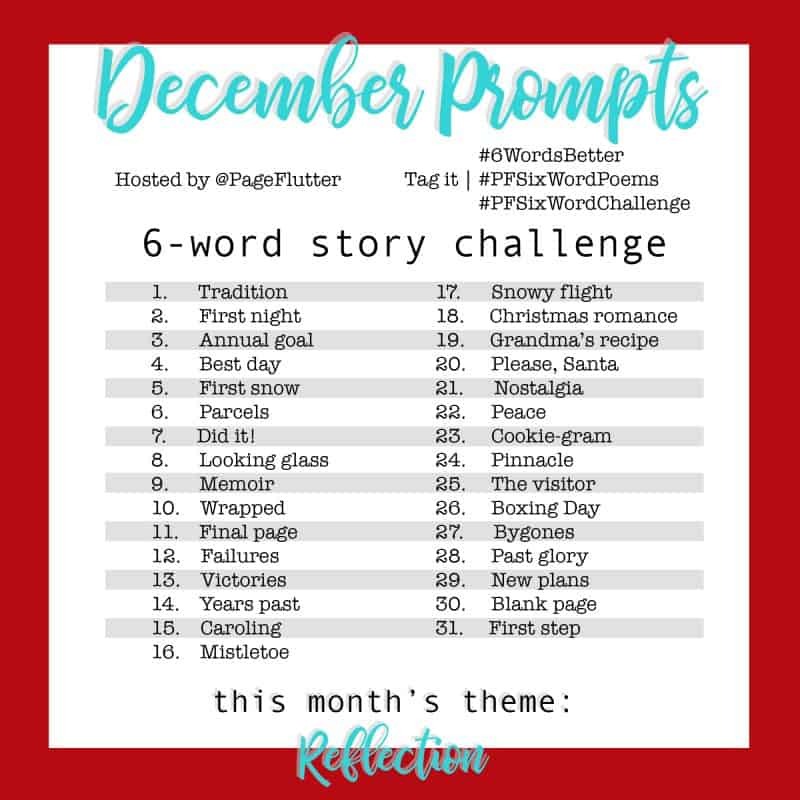 For example, November’s theme is Friends & Family, and the daily prompt for December 1st is “Tradition.” My response for this prompts is: “Time gives gifts over and over.” I like imaging time as a character. She watches as we repeat our mistakes and traditions, giving them back to us when we need them. Dry erase fumes signal brainstorming success. Repost these prompts in your Instagram feed for easy reference. 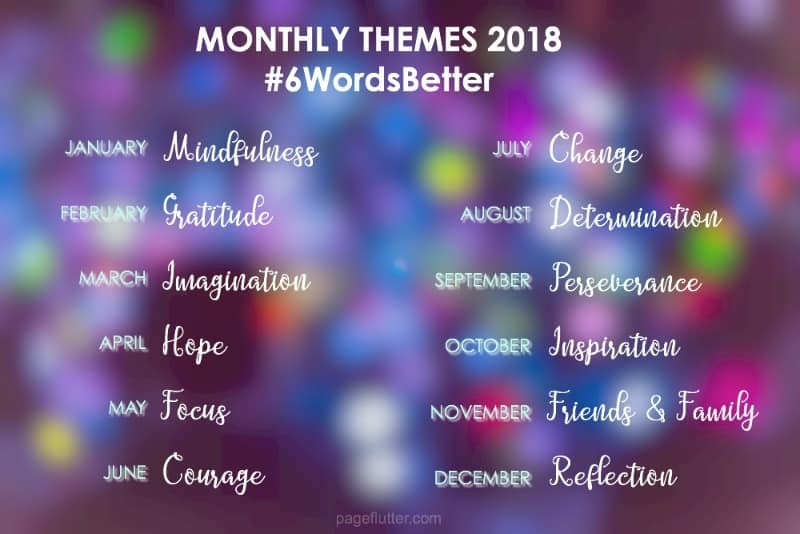 Or you can simply download the Year to a Better You December 6-word story prompts printable PDF (A5 size) and paste it into your journal.